Realme Yo! 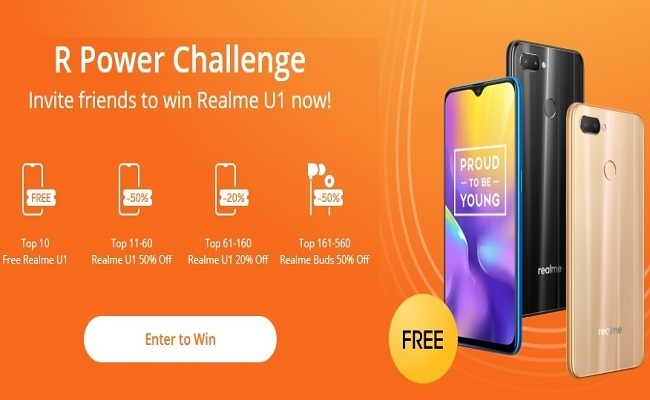 Days : R Power Challenge | Invite friends to win Realme U1 now! 3. Then click on ‘Start My Challenge’. 4. Now you will be asked to login with your Realme Account / Facebook Account. 5. Now click on ‘Share to collect R Power’ and Share through Facebook, Twitter or Copy the link. 1. Activity period: Jan 3rd to 6th , 2019. The winners will be announced on Jan 6th. 2. Top 560 participants by Jan 6th at 12:00 pm will be declared winners and win the corresponding listed prizes. Other participants will win Realme Community medals. 3. Every participant will have 100 default R Power, which can be increased by sharing this activity with their friends. 4. Users can help each other increase their R Power daily, but one user can help another user only one time per day. R Power will increase by a random value between 80 and 100. 5. 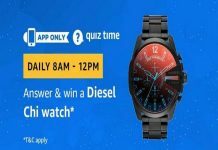 Realme will send coupon codes to winners by mail or SMS before Jan 7th. 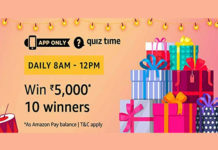 Coupon codes can be used only by winners’ Realme account to buy featured products on Realme India Web Store from Jan 7th to 9th – coupon codes will expire if not used within this timeframe. 6. 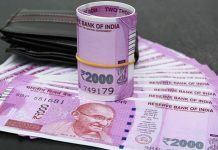 If two or more participants achieve the same R Power in the last place of each section, the one who has reached such R Power level first will win the prize. 7. 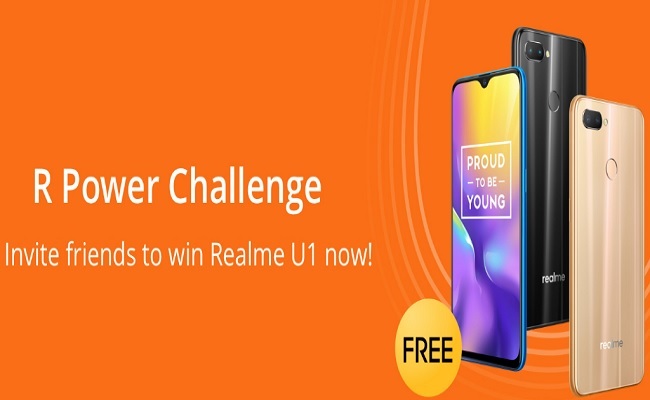 Top 10 winners will get a free Realme U1 and will need to place their orders on Realme India Web Store. Winners of the 50% off coupon for the Realme Buds will be charged shipping fees. 8. Realme reserves the right to disqualify participants who do not respect the rules of the R Power Challenge.